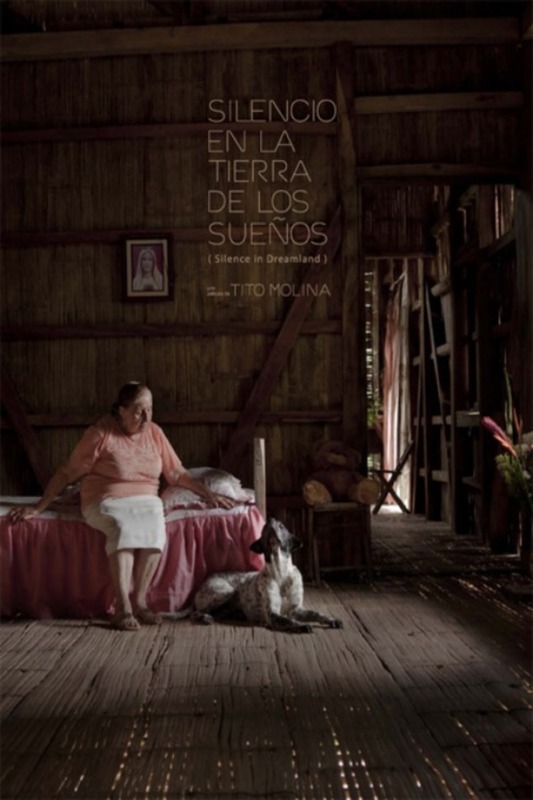 After the death of her husband, silence and loneliness reign in this old lady's house. She made routine her best friend and faith her shelter. Only in her dreams she runs away from those four walls to a timeless magic land where the sea speaks without using words. Her days go by like this; between the real life and dreams… until a street dog comes to her door. Tagline: Her days go by like this; between the real life and dreams… until a street dog comes to her door. Production Companies: La Facultad, Weydemann Bros.
A widow named Harriet and her two children Carrie and Brian are living in rural New York in 1947 and are still recovering from the death of Harriet’s husband killed in World War II. Carrie is a tomboy and hangs around with boys and they have their own clubhouse. Carrie and her friends make mischief and taunt their mentally challenged neighbor Charlie by stealing one of his puppies. Harriet meets a man named Bernard and begin a courtship, but Carrie is furious that her mother is dating Bernard and wants it to stop. The jealousy and anger of Carrie raises to a fever pitch when Carrie and her friends destroy their neighbor Mr. Grizzle’s garden and pour sugar into his tractor. Grizzle then takes Charlie’s other puppies away from him and then Grizzle’s barn is destroyed by fire. 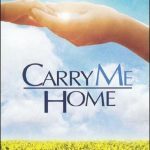 Carrie learns it’s time for her to grow up and make amends with her mother and her neighbors for the grief and pain she caused them. City Homicide was an Australian television drama series that aired on the Seven Network between 27 August 2007 and 30 March 2011. The series was set on the Homicide floor of a metropolitan police headquarters in Melbourne. The main characters were six detectives, who solve the murder cases, and their three superior officers. 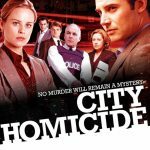 City Homicide did not return in its regular format in 2011. A six-episode mini-series titled No Greater Honour was shown instead which marked the closing storyline of the series. The mini-series guest starred Claire Van Der Boom, Marcus Graham, John Howard, and Graeme Blundell. 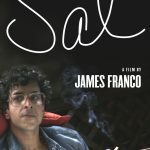 More from the lives of two rough-and-tumble high school friends who seem to make a habit of getting into trouble and starting up fights.